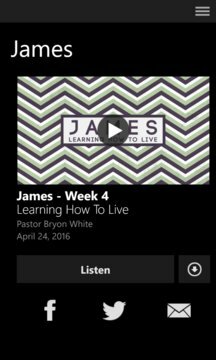 The Kingsway App features content from Pastor Bryon White, who leads Kingsway Church based in Cherry Hill, New Jersey. Kingsway is a group of people from all walks of life who have experienced the love of Jesus Christ. We gather every week to worship God and hear the truth of the Bible taught in a compelling, challenging way. We are committed to helping people find & follow Jesus. 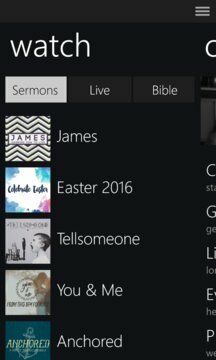 The Kingsway Church App was created with the Subsplash App Platform.